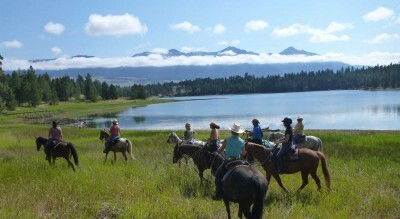 No matter if you’re a family of city slickers or seasoned horseback riders, a Colorado vacation at one of the country’s most celebrated, historic dude ranches is an experience that brings the whole family together. 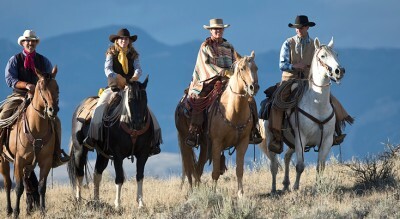 C Lazy U, an all-inclusive, year-round guest ranch in the heart of the Rocky Mountains, offers the best of both worlds: high-class amenities and down-home experiences, with luxurious cabins, gourmet meals, daily trail rides and plenty of outdoor activities to enjoy all year round. 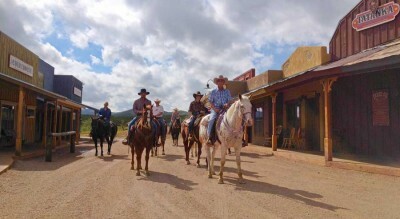 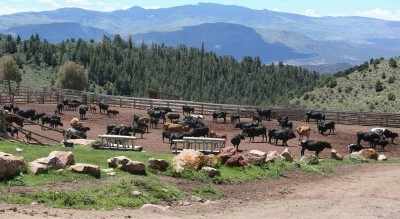 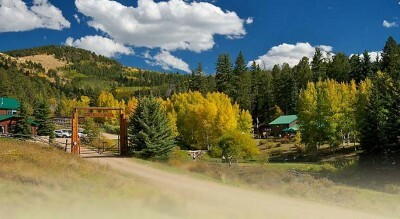 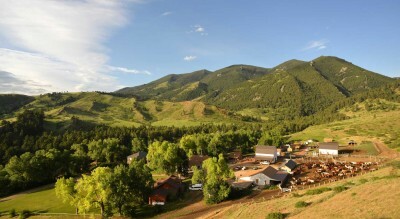 Northern Colorado’s historic Rawah Guest Ranch is an authentic western dude ranch located in one of the most scenic and unspoiled valleys in North America. 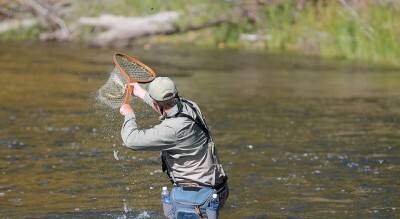 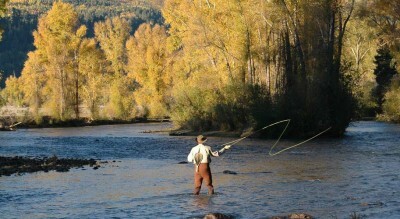 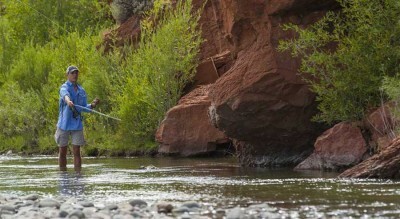 Experience thrilling Colorado fly fishing casting for trout on our private stretch of the Big Laramie River; bring out your inner cowboy on a back-country horseback ride along alpine ridges or through groves of aspen; relax on a spectacular hike along our 15+ trails through the surrounding Rawah Wilderness Area; or, simply kick back in a rocking chair on the front porch or curl up by a crackling fire in the rustic Rawah Lodge. 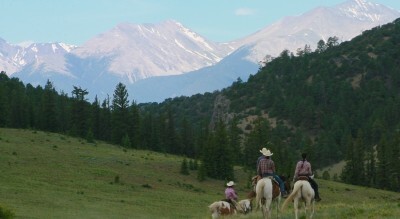 Colorado Dude Ranches & Guest Ranches: Come experience “Colorado” and start your “Western Style – Vacation of a Life Time” at one of our Coloardo dude and guest ranches. 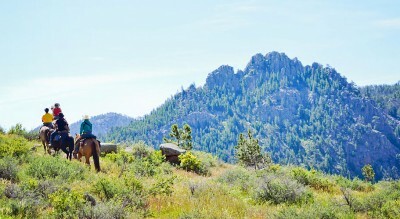 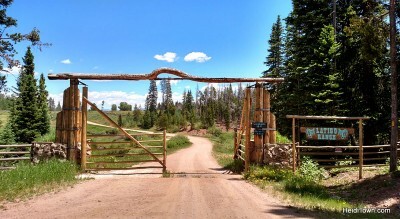 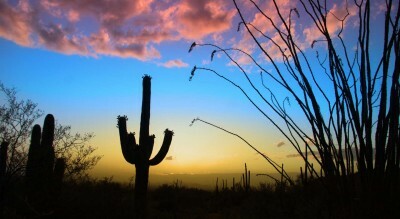 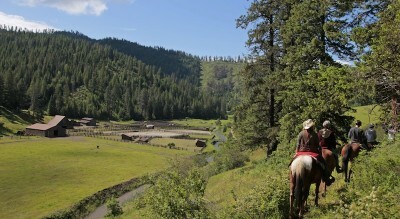 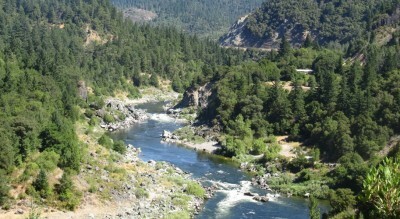 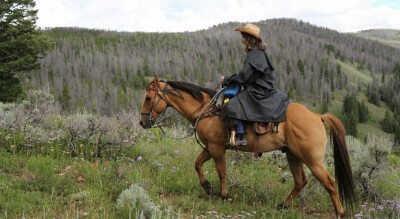 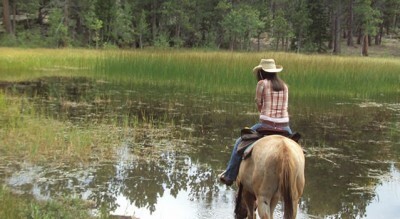 So, unplug yourself and reconnect to the backcountry at your favorite dude & guest ranch in one of the most beautiful regions of the “West”. 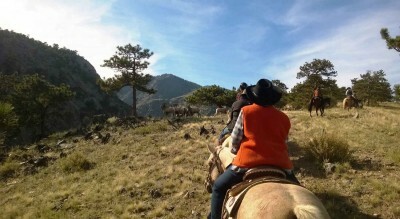 Experience National Parks, the snow-capped Rocky’s, the many rivers with white water rapids, beautiful lakes, along with the many diverse canyons. 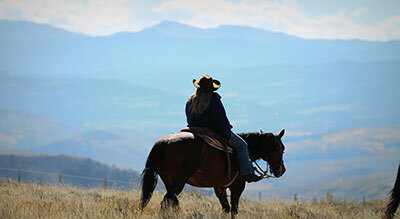 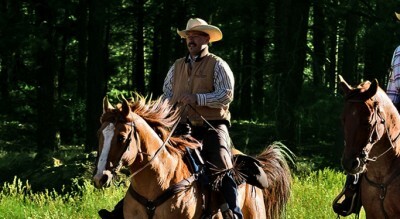 Our ranches offer western style horseback riding in the most incredible terrain, cattle drives, fishing, mountain biking, rafting and so many more outdoor adventures. 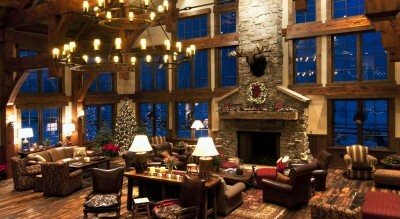 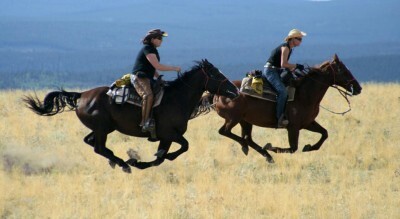 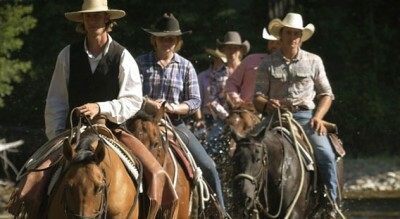 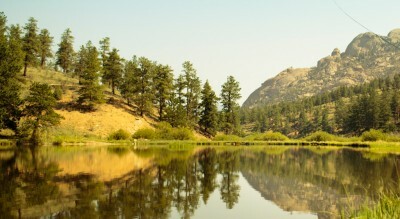 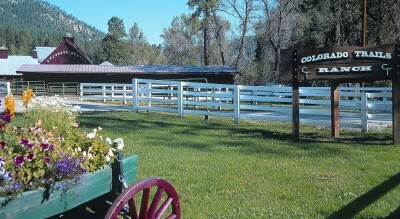 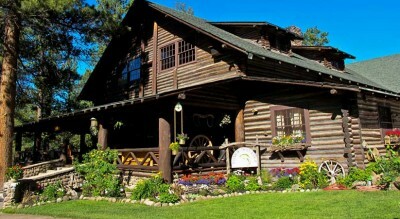 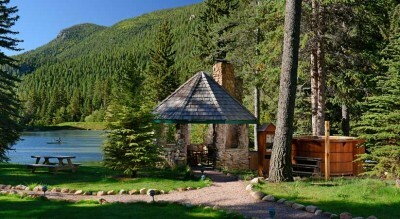 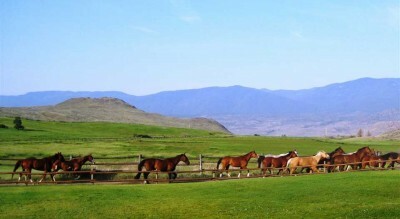 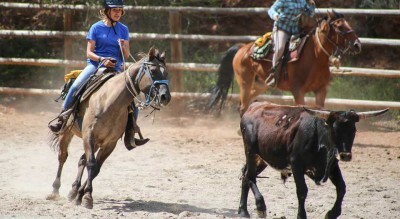 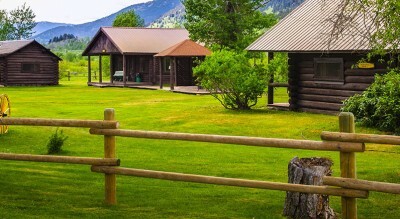 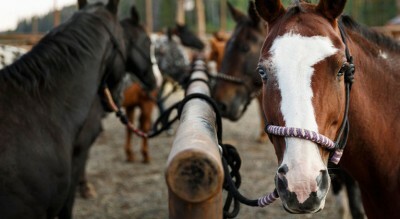 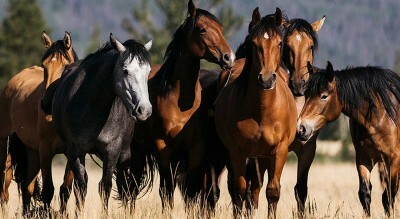 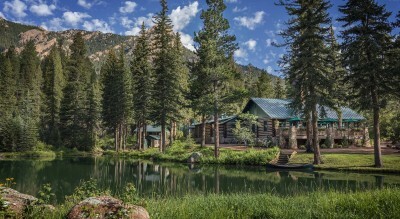 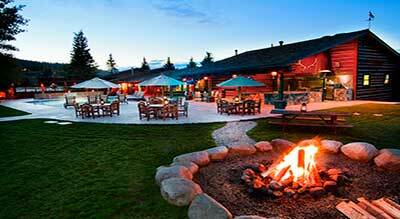 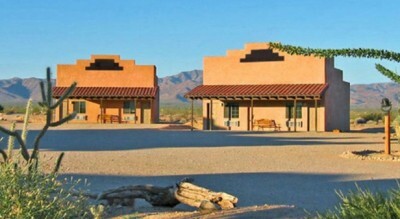 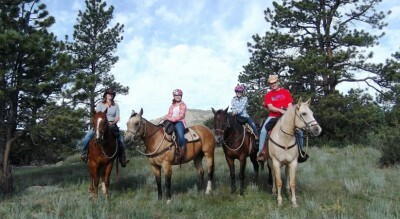 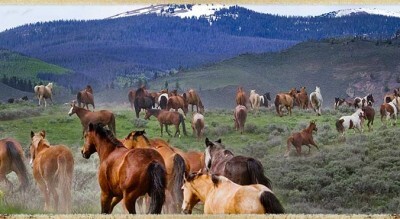 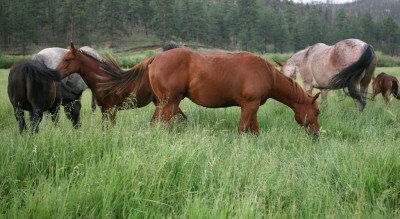 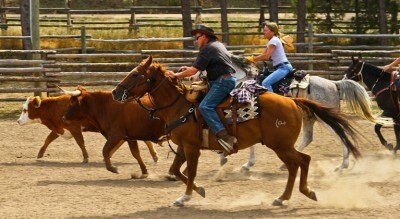 The ranches make for great summer vacation spots for the entire whole family, great friends or adult getaways.